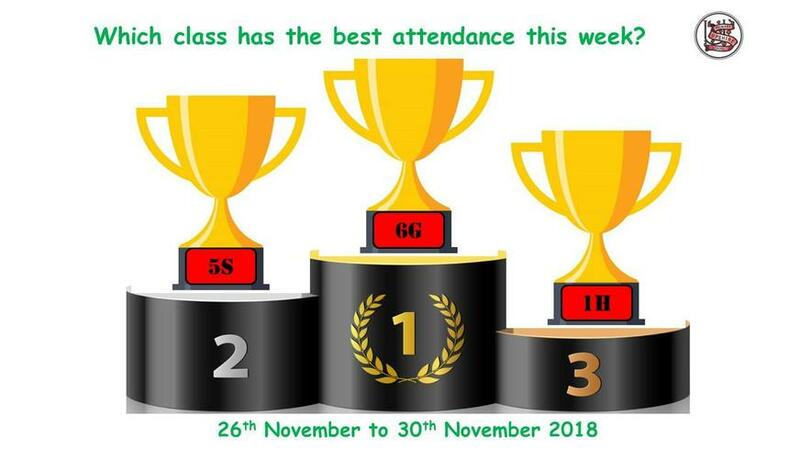 The class with the best attendance is . . .